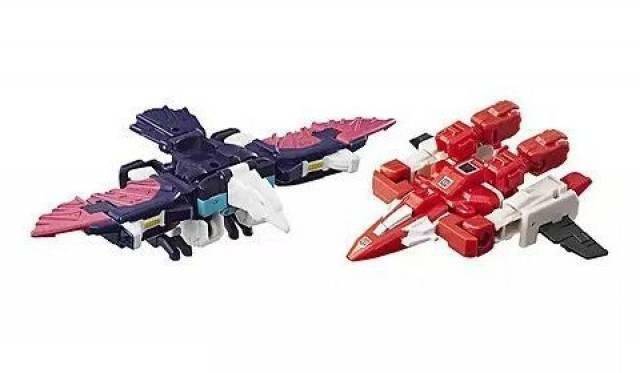 Transformers Titans Return Wingspan and Cloudraker features a two pack featuring G1 decepticon and autobot clone members Wingspan and Cloudraker. 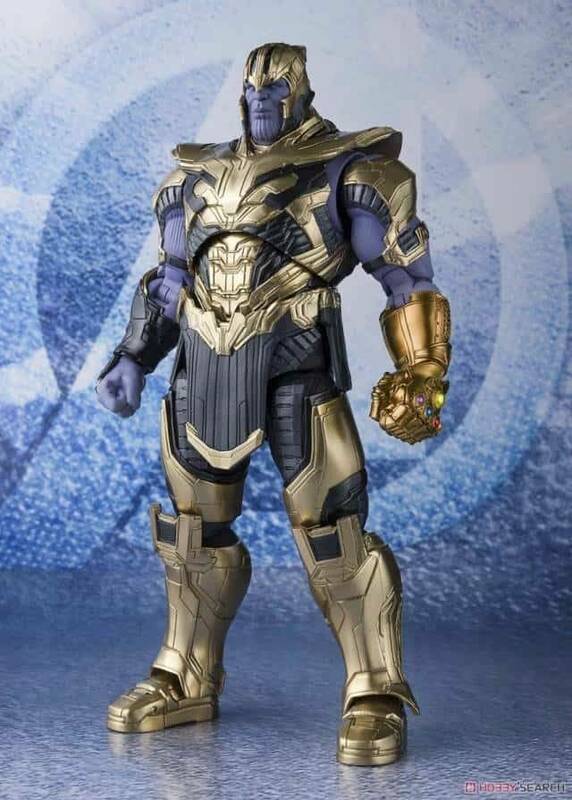 This limited edition set of two collectible figures comes in one package. 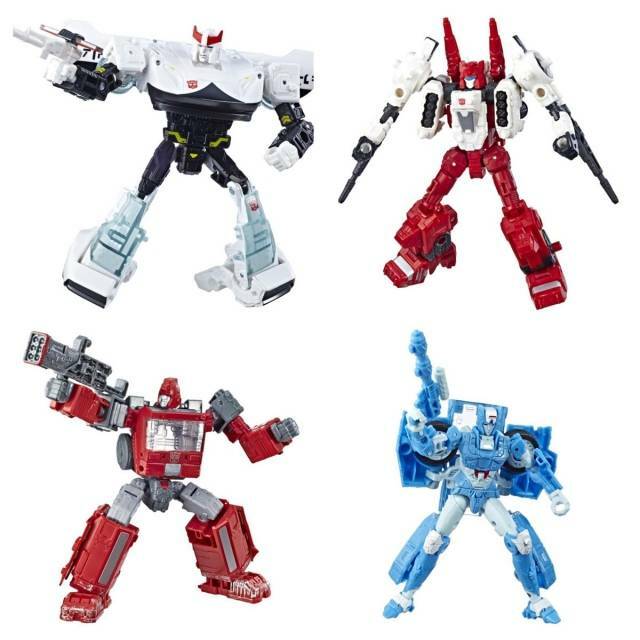 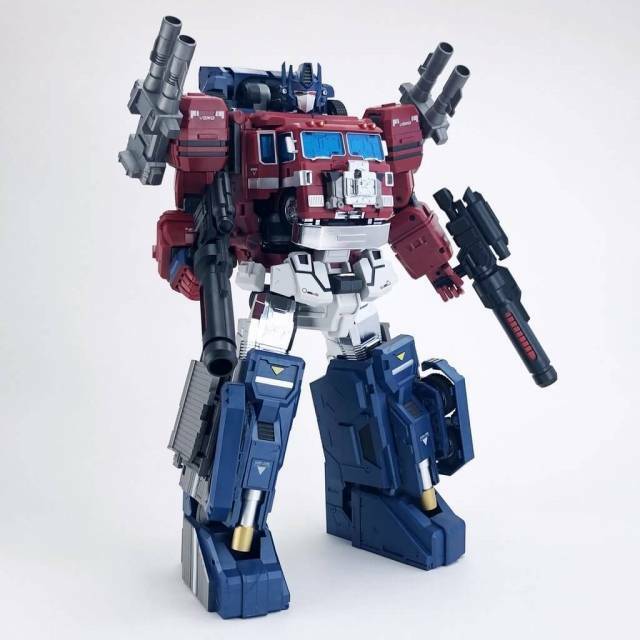 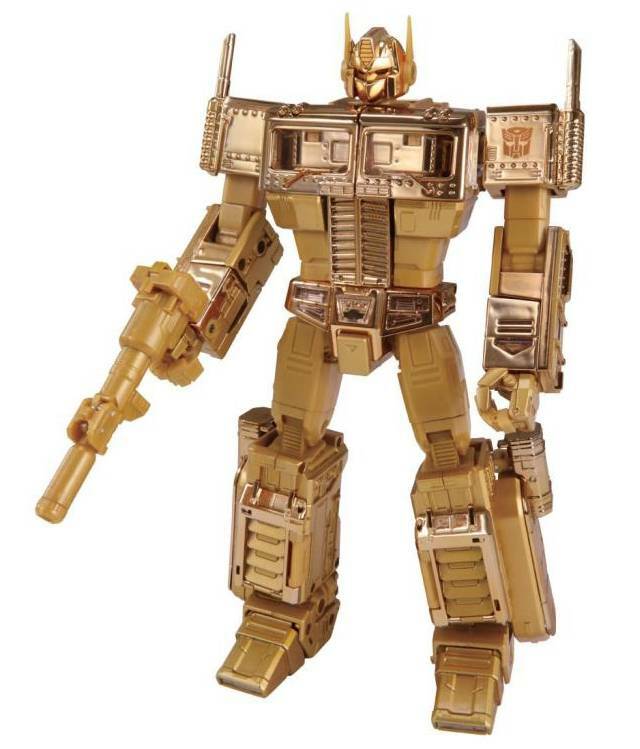 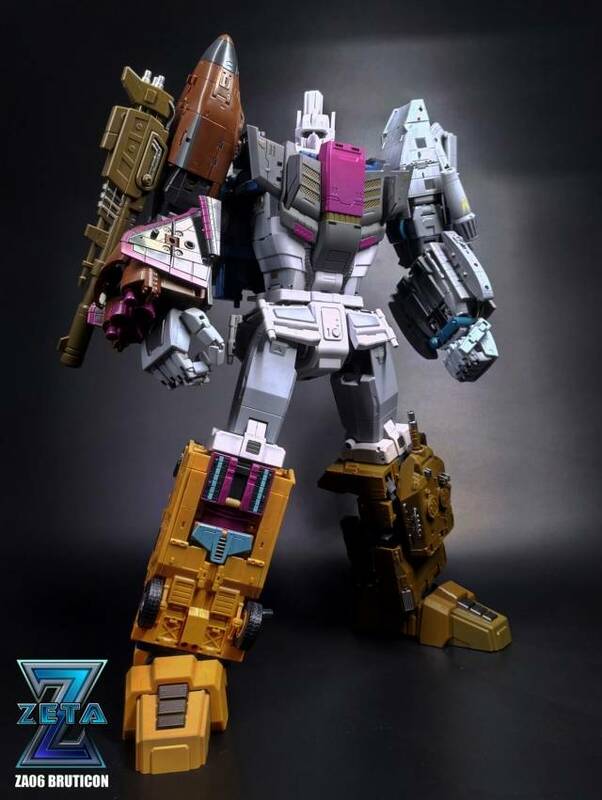 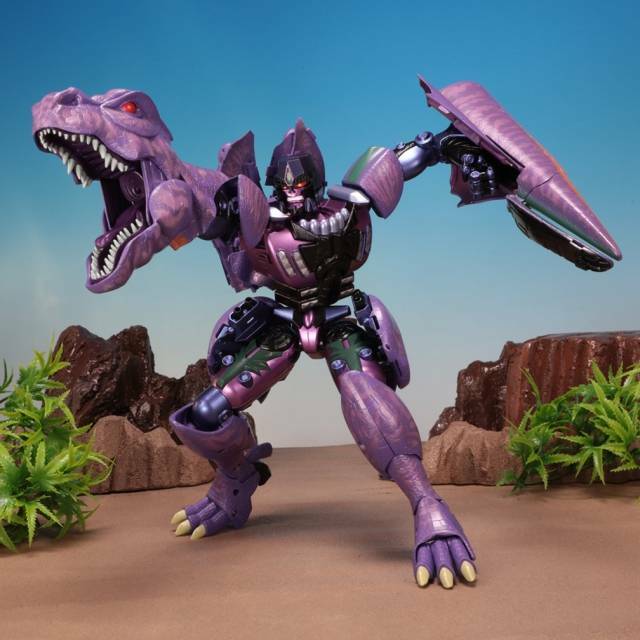 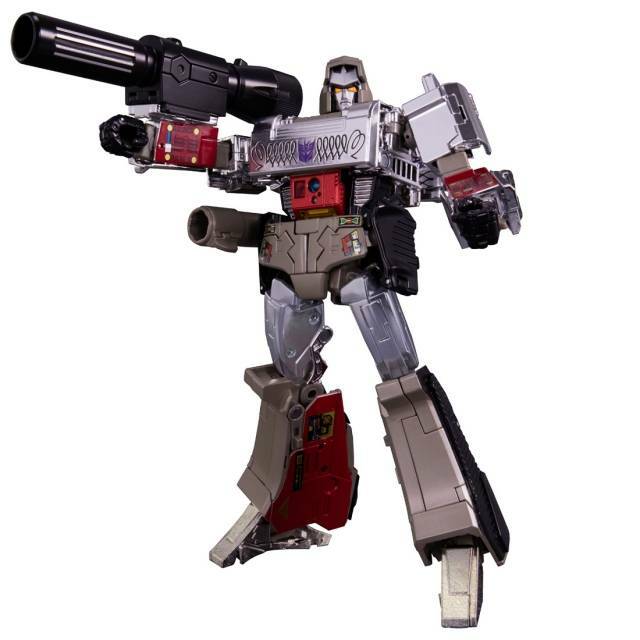 The Titans Return with this action packed G1 lineup of popular figures!